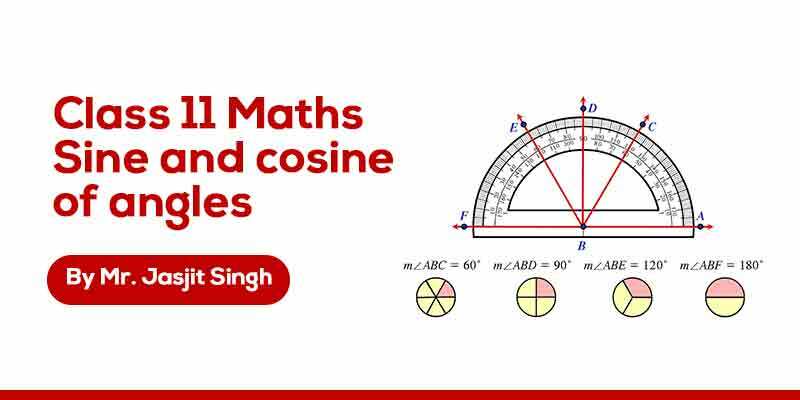 Students will learn about the basics of trigonometry. 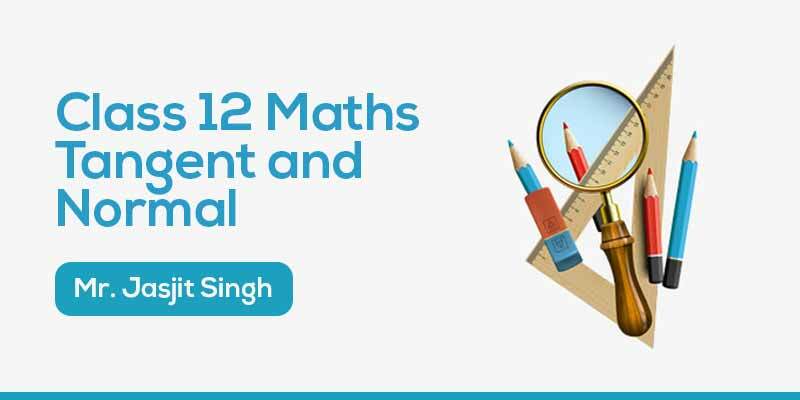 In this chapter students will come to know how to convert angle from one measure to another measure. 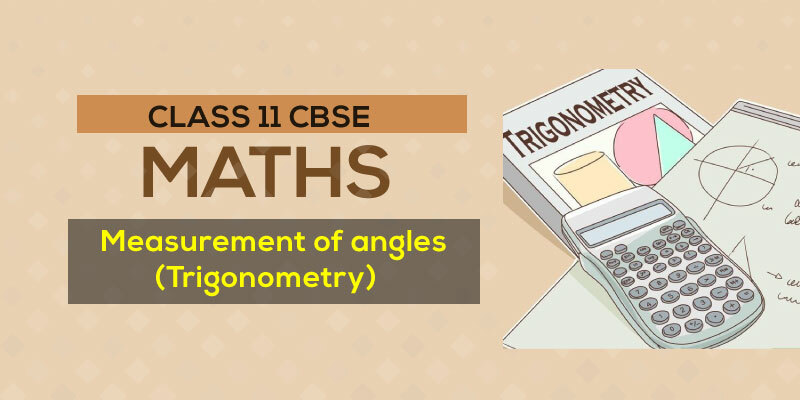 Measurement of angles is the base of trigonometry and without this students cannot proceed further. 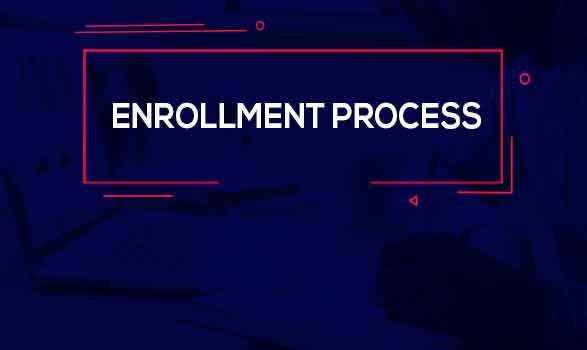 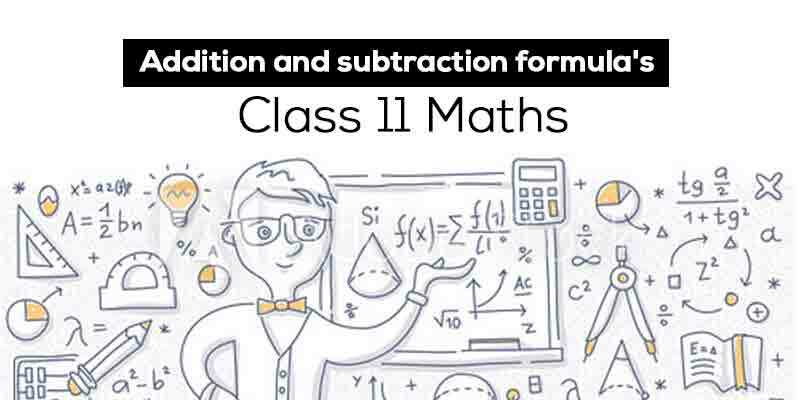 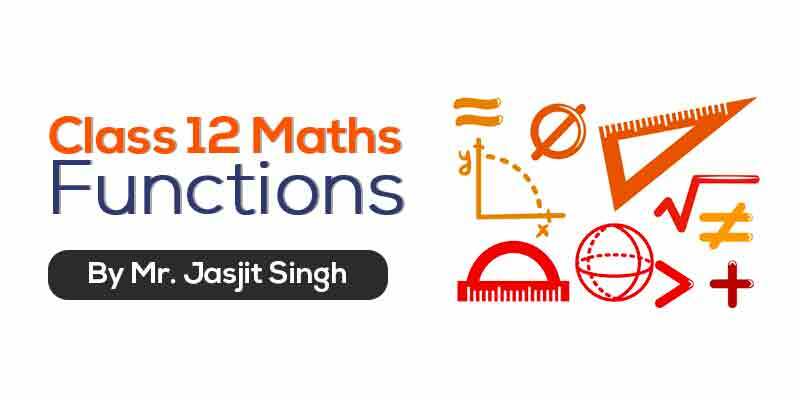 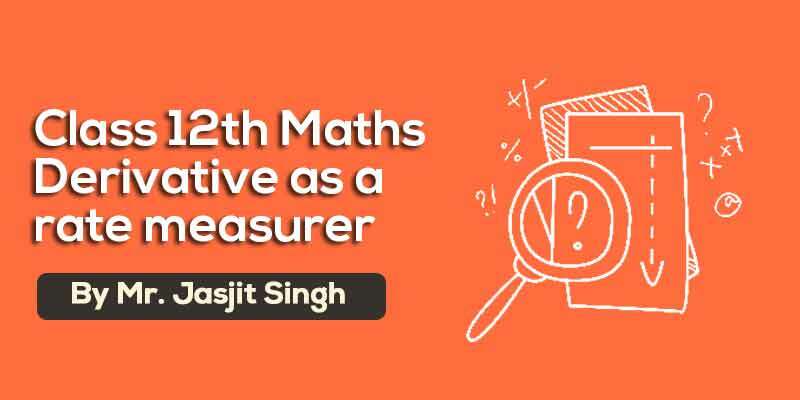 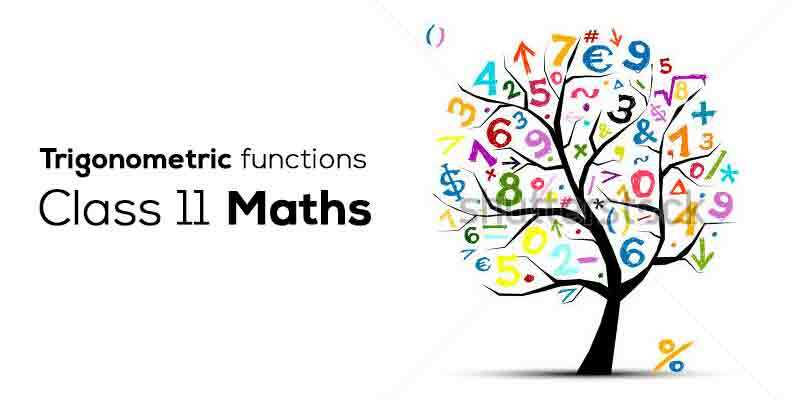 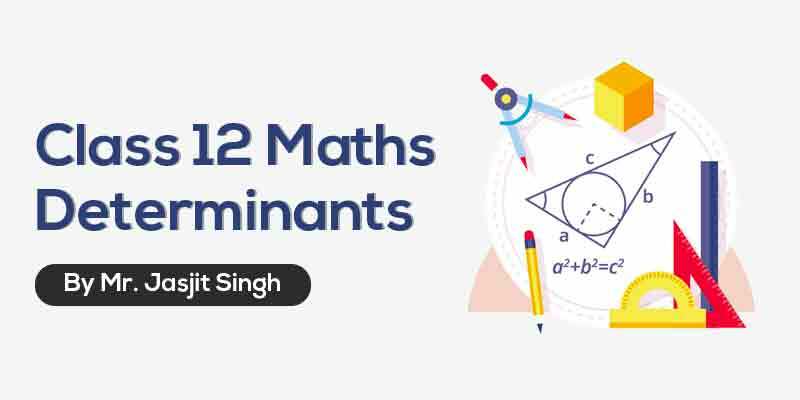 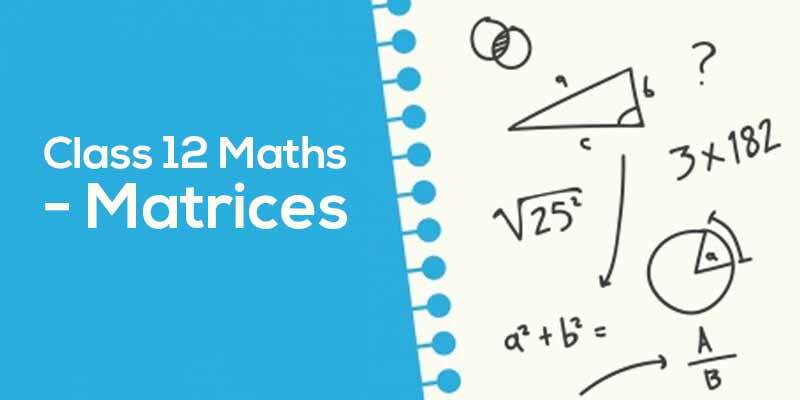 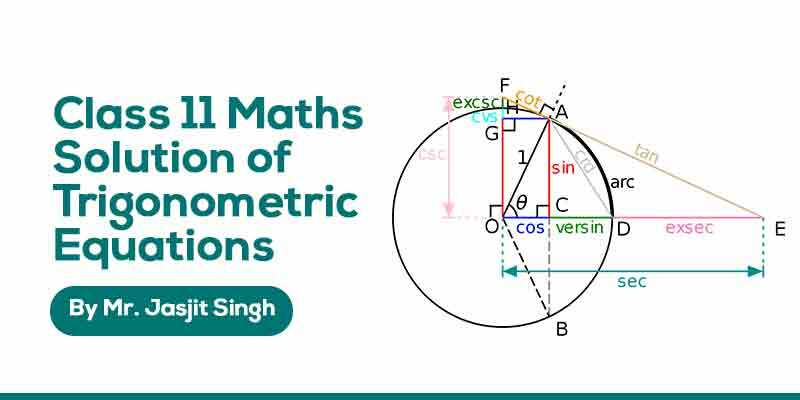 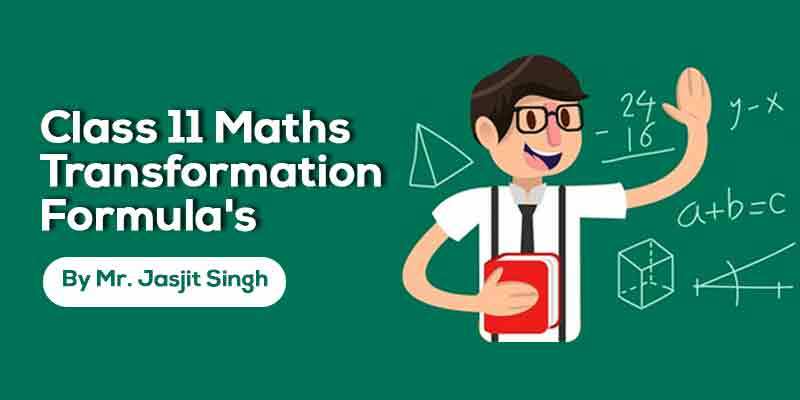 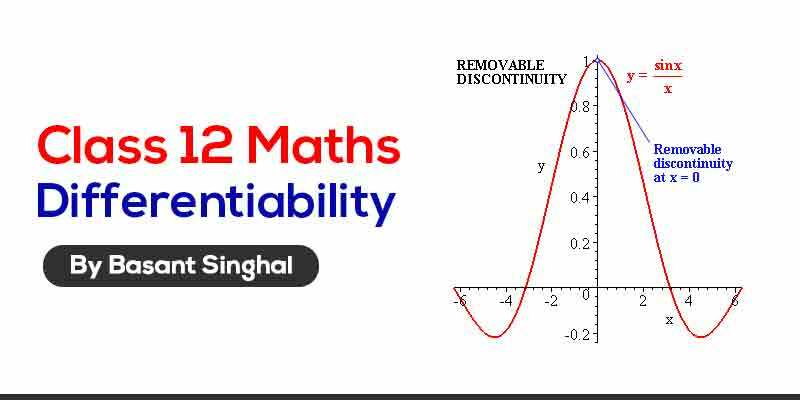 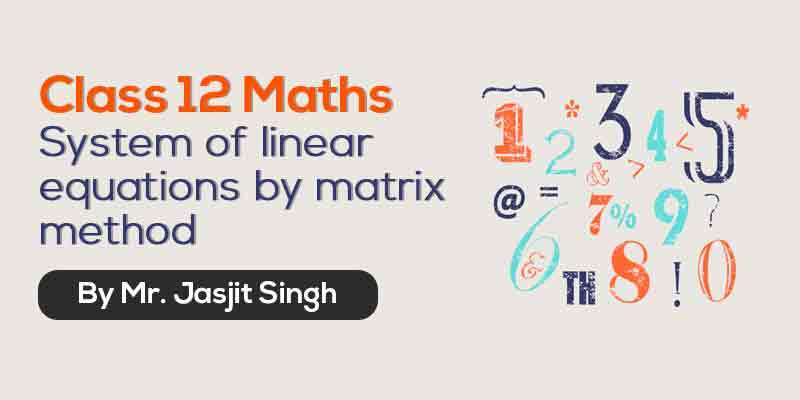 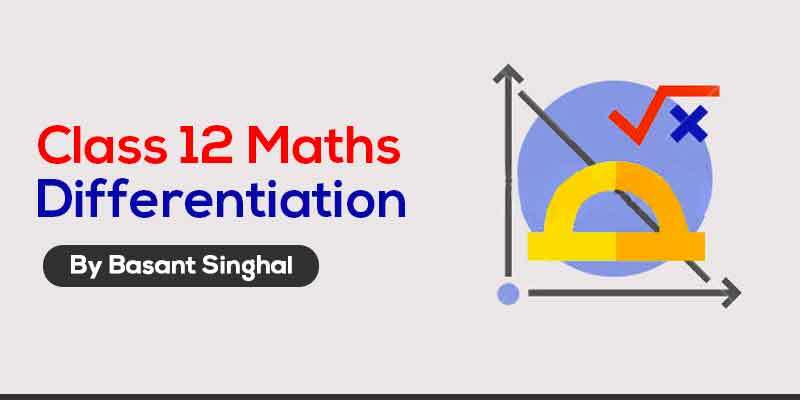 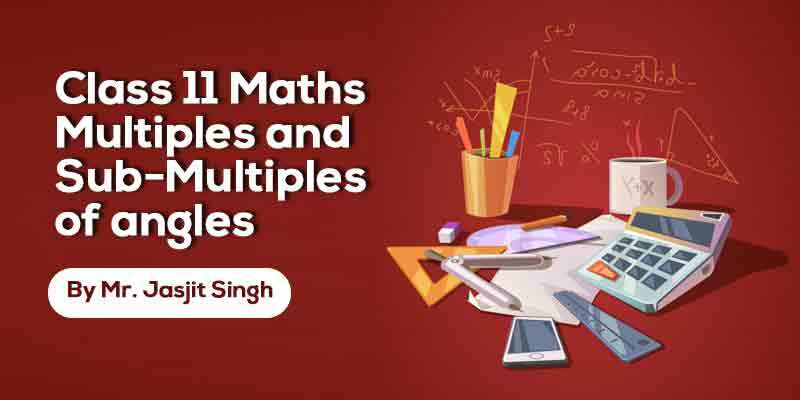 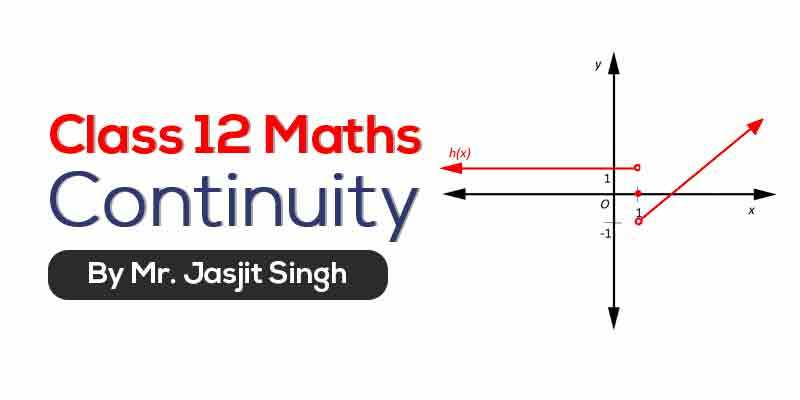 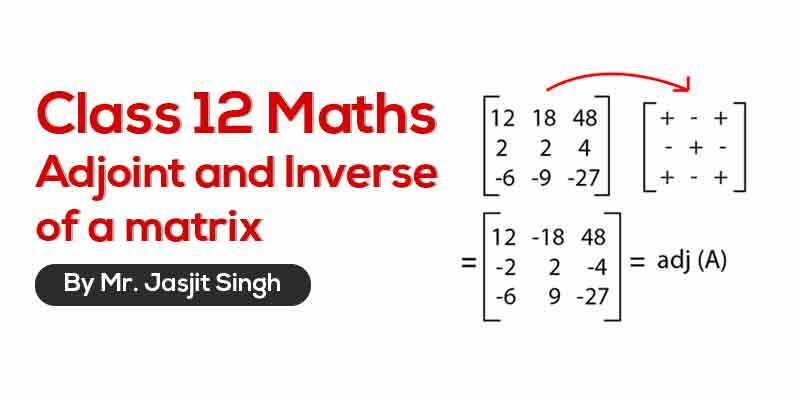 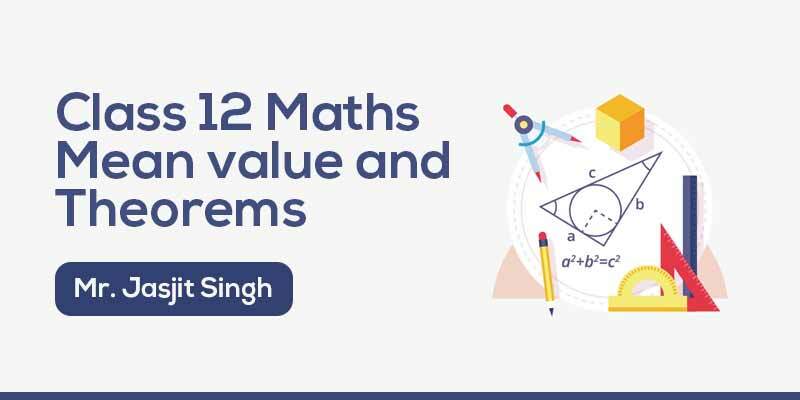 Actually trigonometry is the foundation of higher mathematics and this chapter will help us in understanding the other chapters relating to trigonometry..